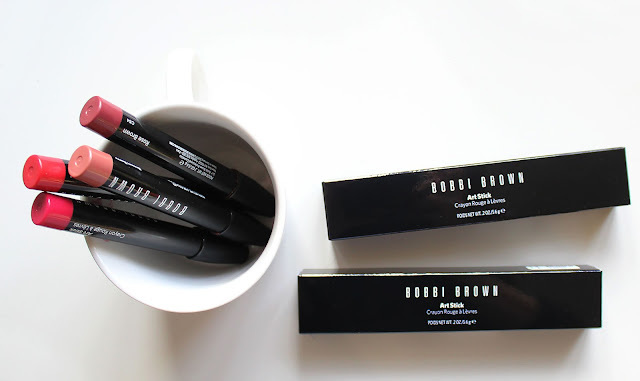 I remember once, a couple of years ago, approaching a Bobbi Brown counter where a young girl was serving, and I asked - maybe a little presumptuously - "what does Bobbi Brown have that's different from other brands?". Don't get me wrong, I wasn't trying to be that difficult customer, I was genuinely looking for a really innovative, unrivalled product. Well, two years on, I think I've found it. 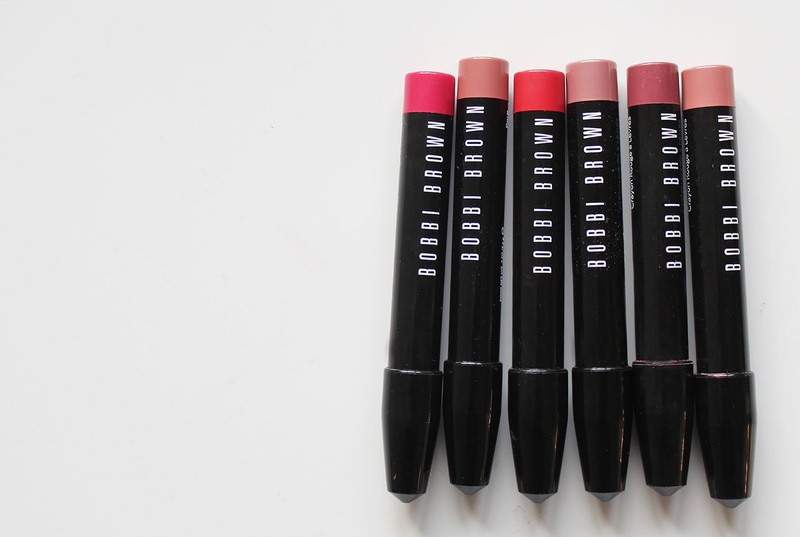 The Bobbi Brown Art Stick: the packaging is simple but sophisticated. A chunky black pencil, classic white "Bobbi Brown" signature, plus the product colour at the end. They're quite big, which I really like. 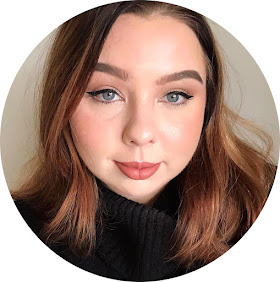 They're easy to grip to apply, plus they're the kind of on-the-go product that you can take with you for potential touch-ups that isn't going to get lost in the sea of lip balms and such at the bottom of your bag. 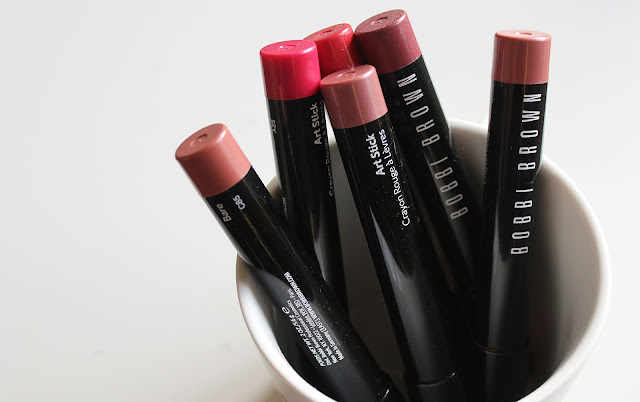 I'm well aware that lip crayon style products are produced by near enough every brand, from drugstore to high end. But in terms of quality and performance, this one is really something special. I mean, it's fundamentally just a chunky lip crayon, right? You expect similar performance as a lip pencil. But this is absolutely incredible! It applies like your dream-come-true creamy lipstick. These are very unique because they actually perform better than many high end lipsticks I've used, and yet they're a pencil formula. I highly recommend adding at least one to your collection! They're priced at £20 each, which isn't excessively extortionate, although it is expensive. All I can say is, the price reflects the quality. 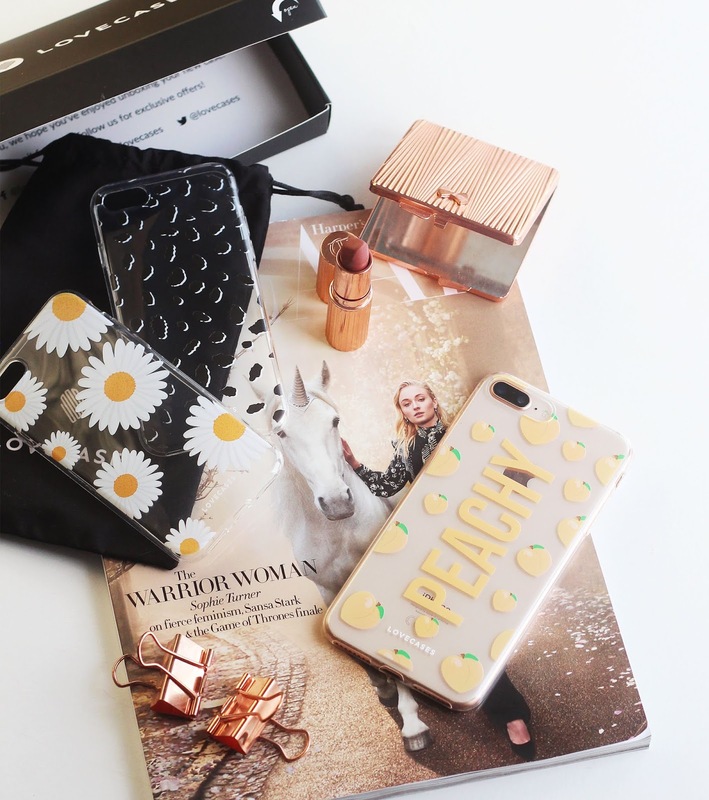 I swear, you need these in your life! You can find them here. Next Saturday I'll be posting my foundation guide. If there's anything you want to see in it -what kind of finishes are you looking for? staying power? etc - please let me know before next week! There's a poll in the sidebar or just leave a comment!